Being overweight is a serious problem for animals, and can cause real health problems especially as they get older. With proper diet and exercise, all pets should be able to meet their dietary needs and be within a healthy weight range. 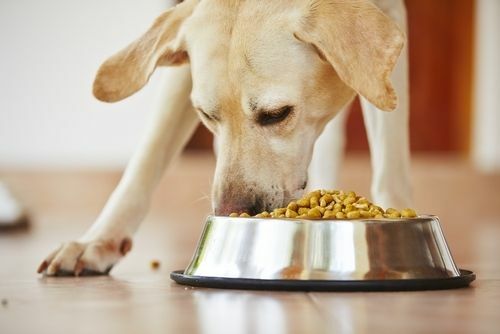 As every pet is unique, diets should be customized for the pet and their lifestyle. At VETS Toronto, we can work with you to ensure your pet is leading a happy and healthy lifestyle. Through nutritional counselling, you can discuss any concerns about your pet’s weight and diet with one of our qualified staff so you can get your pets on track to a healthier lifestyle.